List Rules What was really the best animated movie of 2017? Vote and rerank all the Academy Award nominees to make your opinion heard. 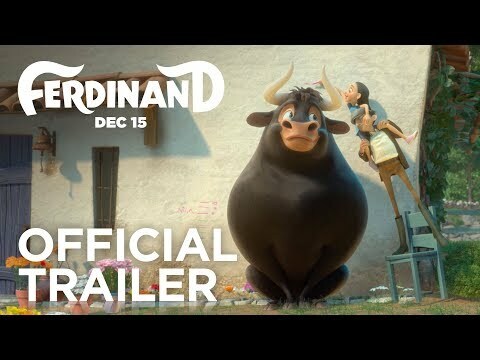 The 2018 Best Animated Film nominees were announced on January 23, along with the other Academy Award nominations. Animated films always fill a unique space at Oscar night. Not limited by the realms of the physical world, these 2018 Best Animated Film nominees allow writers and directors to create any type of world they can imagine. Out of all these nominees, which will snag the coveted Best Animated Film Oscar? What are the 2018 Best Animated Film Oscar nominees? Children's films naturally make up the majority of the five nominated films. 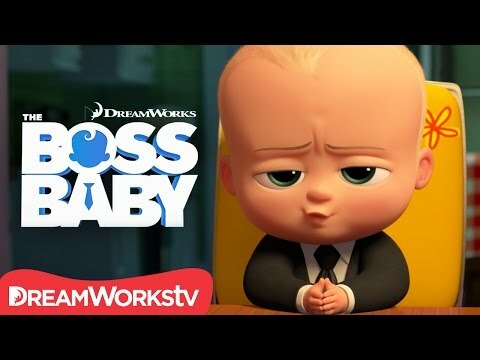 The Boss Baby, starring Alec Baldwin as the titular infant, received a nod. Ferdinand, based on the classic children's book of the same name, was nominated for the prestigious award. 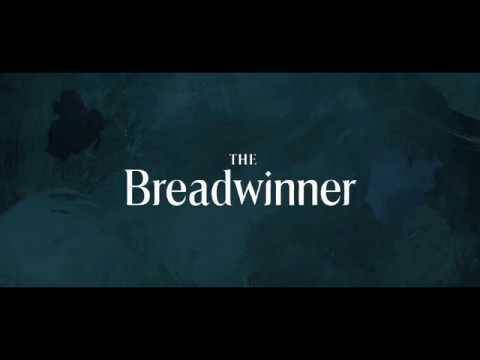 Executive produced by Angelina Jolie, The Breadwinner has been praised for its portrayal of Middle Eastern history as it takes place in Taliban-controlled Afghanistan. 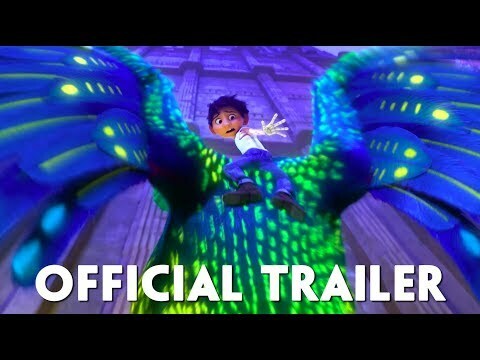 The nearly universally acclaimed Coco takes viewers on a journey to the Land of the Dead. 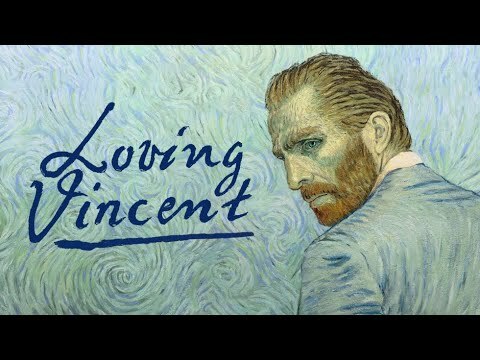 Loving Vincent - the sole animated film for adults in the running - is a biographical drama about Vincent van Gogh that uses imagery from the artist's paintings as inspiration for the film's style. With so many great Best Animated Film nominations, it's hard to pick just one as the ultimate victor. Which of these nominees do you think deserves to take home the award for Best Animated Film? Cast your vote below. As Oscars are handed out on the big night, see if your prediction for Best Animated Film proved accurate.